Gallagher electric fence systems are now distributed in Australia by Horsley Wholesale , providing a convenient and cost effective option for stock control. They can assist in improving grazing management and boosting farming profitability, and are supplied in a package with all the components necessary to build a complete system. 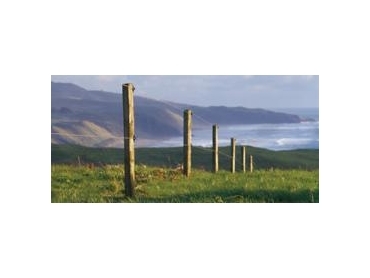 Electric fence systems offer many advantages over conventional, non-electrified fences. They act as a psychological barrier, making them safer for livestock, as animals remember the short, sharp shock and learn to avoid the fencing. Gallagher electric fences are also economical, costing up to 50% less than a traditional fencing system, and are easier to build, saving both time and money.